Our Erasmus+ tadelakt project "Developing methods of teaching tadelakt and natural building and creating wider opportunities for adults to learn it" is going to end soon and in May we had the final project meeting. This time we met in springtime in Estonia. We spent the first days of our meeting in Jõgeva county where we practiced tadelakt within our team. We covered with tadelakt different small items, where you can clearly see the plasticity of tadelakt, and we tried different base surfaces, including glass. On our way back to Tallinn we visited the natural building centre of MTÜ Equilibre in Koordi village. 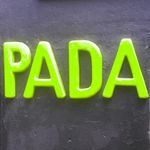 The most important part of our project meeting was tadelakt information day and workshop that took place on 21st May in Creative Hub Garden PADA. We made final joint preparations for it. The information day began with a theoretical part where we introduced the project, the partners and tadelakt and of course the tadelakt step-by-step guide that we made during the project. The guide is now available for everyone and you can find it HERE. After the theory part we had an open workshop where everyone who wanted could practice tadelakt, whatch the professionals working and speak with professionals about tadelakt. The visitors were people interested in tadelakt from Estonia and from other European countries. 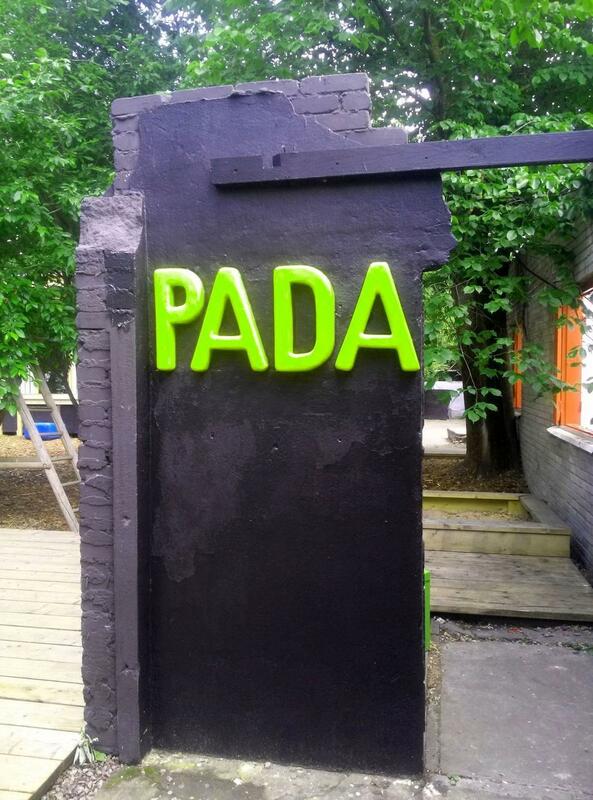 We left a little memory of tadelakt to the Creative Hub Garden, we covered with tadelakt four letters - PADA - , that now welcome all the visitors. After the tadelakt information day the partners had an opportunity to visit Tallinn. We made them a tour in our working rooms and in wooden suburbs of Tallinn, we visited the old town and the Open Air Museum. The partners said they enjoyed Tallinn a lot and they would like to come back one day. The entire project was very successful and effective. We quickly found a common language and our cooperation worked well. We will certainly continue some kind of cooperation in future.